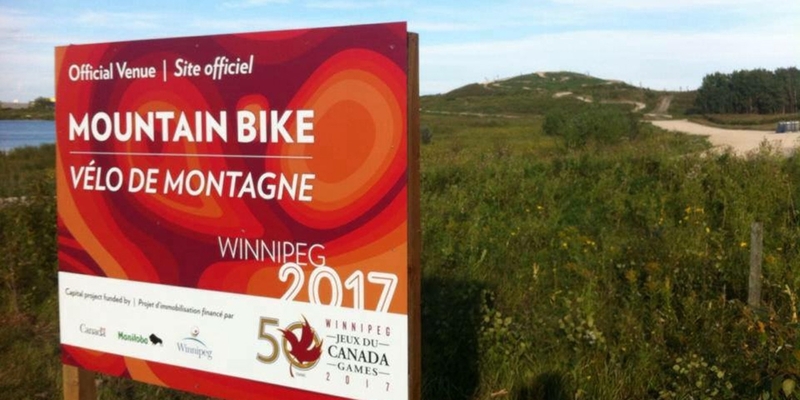 SMM recently designed and supervised the construction of a National Level mountain bike race course for the 2017 Canada Summer Games being held in Winnipeg. The original vision for the facility was provided by SMM, including several years of advocacy to bring the project to life. 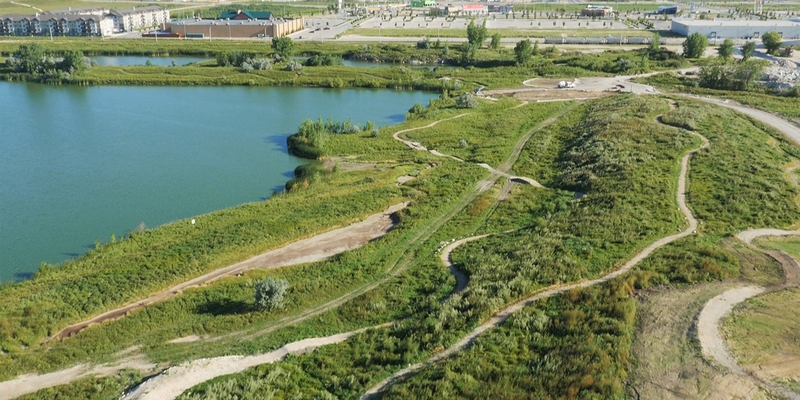 The mountain bike venue, named Bison Butte, was constructed at an urban Conservation Area known as FortWhyte Alive in Winnipeg. The trails were designed to meet Cycling Canada’s requirements for a National Level mountain bike competition using modern standards for sustainable trails. 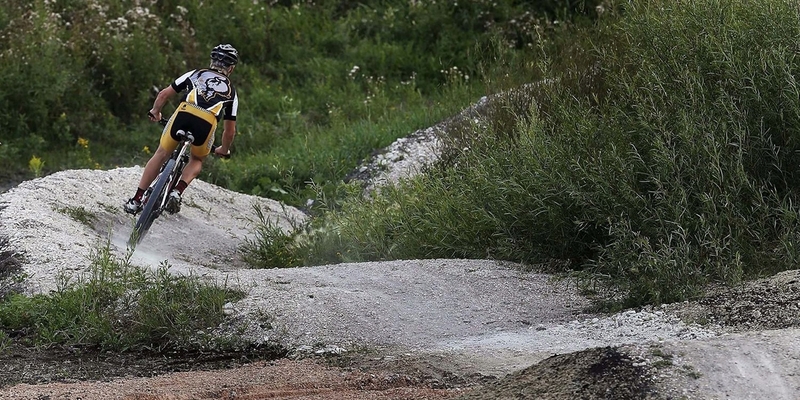 The trails were also designed with multiple routes around technical trail features to allow riders of all abilities to enjoy the facility and progress their skills. 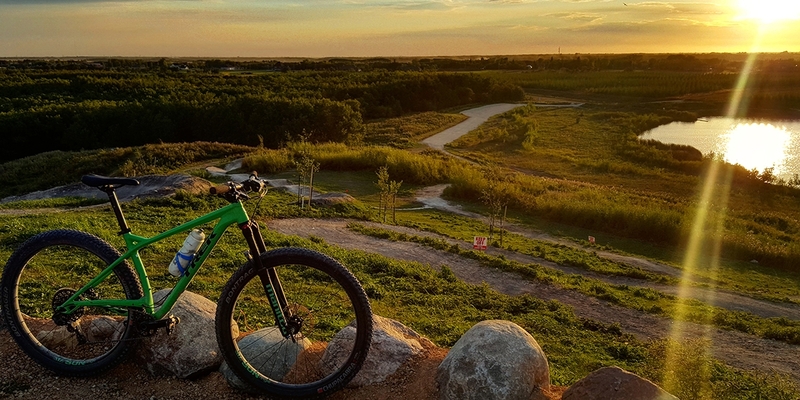 Bison Butte is now the hub for the mountain biking community in Winnipeg and will provide a legacy facility for the community in years to come. 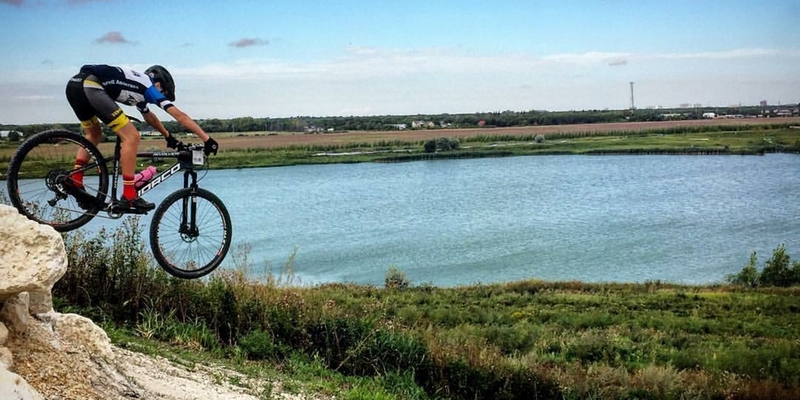 It is regularly used to host Kids of Mud program rides (for kids aged 5 to 16), as well as a training facility for the Manitoba Cycling Team (athletes aged 13 to 23). Many recreational cycling clubs have sanctioned events at the facility including summer training and winter fat bike race events. 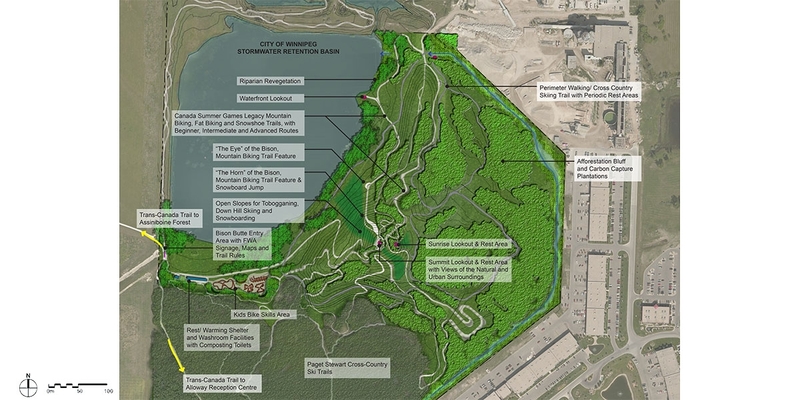 After the Games, the facility will be opened for multi-use including hiking, trail running, bird watching, snow shoeing, and cross-country skiing. Watch CBC's interview with Alex Man, SMM's Trail Designer, here. 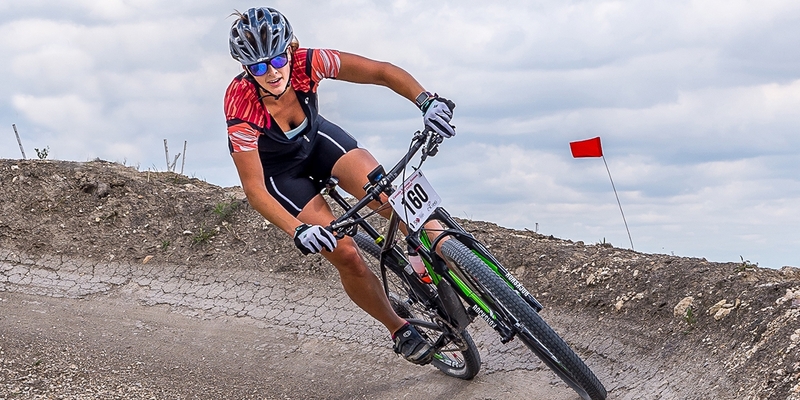 Read the Winnipeg Free Press article, "A Beauty and A Beast: The Manitoba Cycling Association at FortWhyte Alive" here.